The NorthMet project in Northern Minnesota has received a permit to mine, with the company announcing it will be proceeding with site preparation for part of the project through winter. 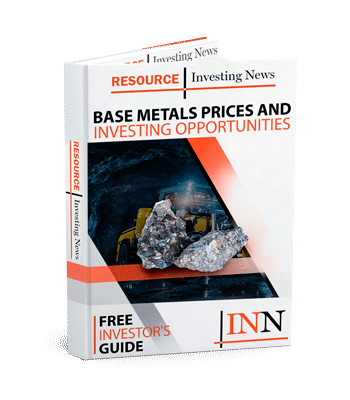 PolyMet Mining (TSX:POM,NYSE:PLM) has announced it has received a permit to mine at its NorthMet copper-nickel project in Minnesota, and that it would be getting down to business working on site preparation for part of the project through winter. The permit authorizes the company to build and operate a mine that would produce 1.2 billion pounds of copper, 170 million pounds of nickel and 6.2 million pounds of cobalt over a 20-year mine life. 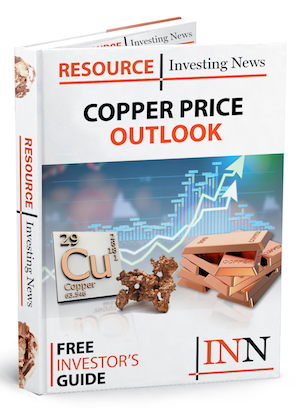 The company said it aims to be the first company to commercially produce copper and nickel, in addition to platinum, palladium, gold and cobalt, from the world-class Duluth Complex in the Iron Range of Minnesota where the project is located. President and CEO of PolyMet, Jon Cherry said that the company was looking forward to getting to work. “Responsibly developing these strategic minerals in compliance with these permits while protecting Minnesota’s natural resources is our top priority as we move forward,” he said. The permit was granted by the department of natural resources in Minnesota, which has also issued all other permits including dam safety, water appropriation and wetlands conservation approval. “These permits were issued after the company demonstrated that its designs meet strict state environmental standards and at the conclusion of an extensive public input process,” said the company. From here, the company still needs to secure financing and finalize engineering designs, and there are a number of other permits yet to be granted, such as air and water permits as well as a wetlands permit from the US Army Corps of Engineers. “In relation to the permits issued …site preparation and rehabilitation of the former LTV steel mining company processing facilities, which the company acquired in 2005-06, will occur through the winter and early spring as the company prepares to modernize those facilities to process ore for the NorthMet project,” said the release. NorthMet will be developed in two phases, starting with the construction of an operating mine with a throughput of 32,000 tonnes of ore a day and the rehabilitation of a processing plant on site. Phase two will include upgrades to facilities to treat nickel sulfides. At peak production, after phases one and two have been constructed, the project is envisaged to produce almost 70 million pounds of copper a year, as well as almost 10 million pounds of nickel and 352,000 pounds of copper. According to a study cited by the company, the fully operational mine would yield more than US$500 million in economic benefits for the local area. On the TSX, PolyMet Mining jumped from C$1.17 to C$1.47 on the day of the announcement, but as of today (November 6) was trading at C$1.22.